Greetings, I posted some time ago and Cloud responded. Her reading was extremely accurate and very helpful. I cannot seem to find that post. My question today is that I enjoy the flexibility of being self-employed. That is my preference. I hold a real estate license and my husband has been a broker for many years. He has his own company. I recently took a contract assignment to work for another company. However, I have a long commute, and much of the work I do rates low in terms of work that I would really like to be doing. I am there for the steady income. The pay is appropriate/good and I do appreciate a lot about the experience. However, I feel as if I am not where I am supposed to be. I feel that I should, and would prefer to be, builiding our family business. With the long commute and the investment in time, it has been a challenge to contribute as much as I would like to our family business. Cloud had advised that they were going to offer a part time position for me, and they mentioned that that is there plan. However, they must first fill the position I am in and I do not know when that will happen. My question is what would my angels, guides and ancestors like me to know about my self-employment and this position. 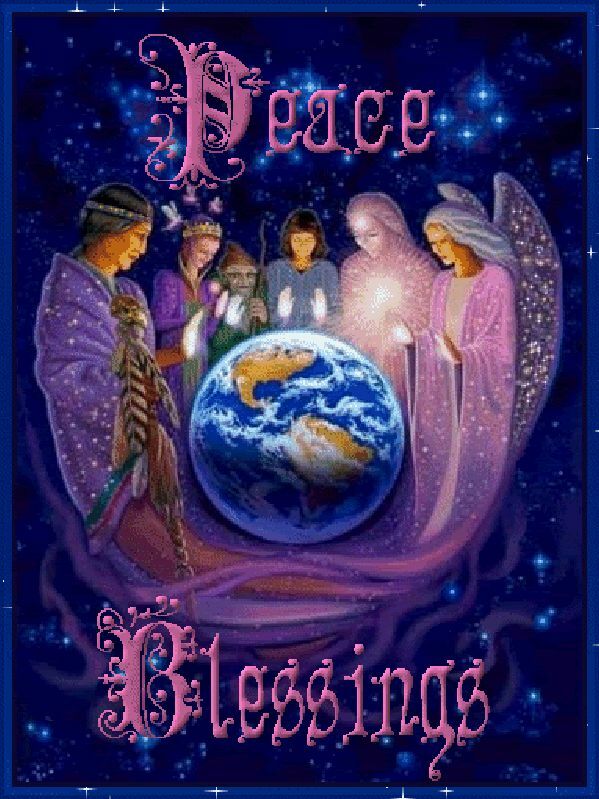 Thank you, and blessings to you :-). We also have three new readers who are wanting to practice, their names are PurpleGoddess, Astraldreamer and Button. They may also comment here if they feel drawn to I hope we can help you out more , as a group. In the meantime have a lovely weekend and we'll talk soon. Hopefully over the next three days. This sounds fantastic. Thank you all for everything you are doing. I am not able to post a question, could you please help me with a reading if possible? CynthiaShine wrote: Greetings, I posted some time ago and Cloud responded. Her reading was extremely accurate and very helpful. I cannot seem to find that post. At your Profile, you can see all your Posts. Hi! 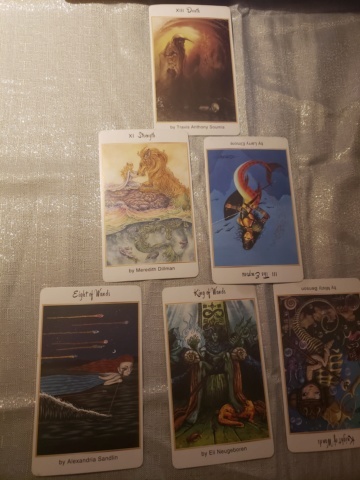 I will be using a career six card spread to help guide me. What is your purpose here? - Why did you choose this job in the first place? I drew the eight of wands here, indicating that there is progress to be held. There is a possible business trip? Your goal is within your reach here. There will be good news coming from your job. 2. What motivates you? - What about this job pushes you to do what you do everyday? What inspires you to do your best? I drew the King of Wands here. A man who is secure in his business or profession, strong and generous, though he can be impulsive. Take your time in making decisions here, any agreement. 3. What are you responsibilities? - What is your role here, whether it’s in the job description or not? Knight of Wands Reversed--I'm honestly not really sure the question fits here, but the general meaning that I keep feeling is to not rush things and get yourself frustrated. Things will happen as they are meant to. 4. How are your projects doing? - Your current state - what is the environment like? How do you feel about the work? Strength--If there is an obstacle currently at work, take another look and see if there is another way that it can be done so that reconciliation can be done. 5. What are the potential rewards? 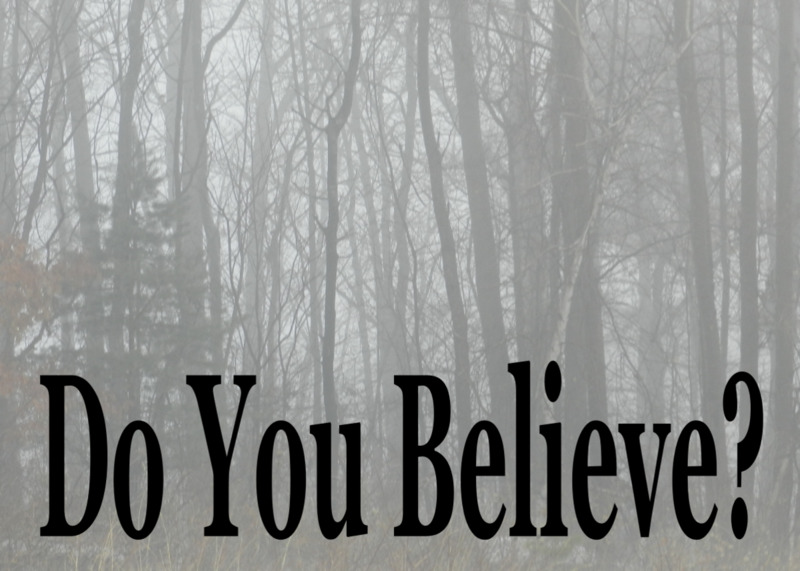 - What you stand to gain from this job, financially, spiritually, or otherwise. Empress Reversed--Other people's energies are going to cause despair, if you really want to make the contract job work then you need to remember that and be strong against their negative energies. Very chaotic at the work place. 6. Where is this all leading? - What is a possible future that is coming from all of this?--Death--Change, is the most simple idea here. Something is coming, and if you dwell on the past you will not see the good things that lie ahead. Take a chance that is presented to you. I personally would take the job and try it out but keep in mind that there will be people trying to bring you down there. Maybe not right away, but some have hidden agendas. I hope this resonates and helps you with your dilemma. Thank you Purple Goddess for the reading. My apologies for taking so long to reply. I did find the spread that you provided to be helpful. My key concern right now is weighing my desire to pursue my self-employment against the contract position I am in. I am beginning to feel as if it is time to let the contract work go. It is almost as if I have found a position that takes almost everything I don't care for in this line of work and placed it in one job. Right now, I am working on some things on the self-employment side. As they become successful, I will know that it is ok to move on. I am feeling that this transition should be gradual, but that it won't take a long time to make. Any insight you have is much appreciated. thank you, again, for taking time to read for me. :-) Wishing you continued success. Hi, yes that is also what I was feeling but did not want to push you in either direction about leaving the contract. I wanted to see what you gathered before disclosing that information.